Welcome to disturbed's mailing list. Sign me up to discover more artists like Disturbed and other offers. 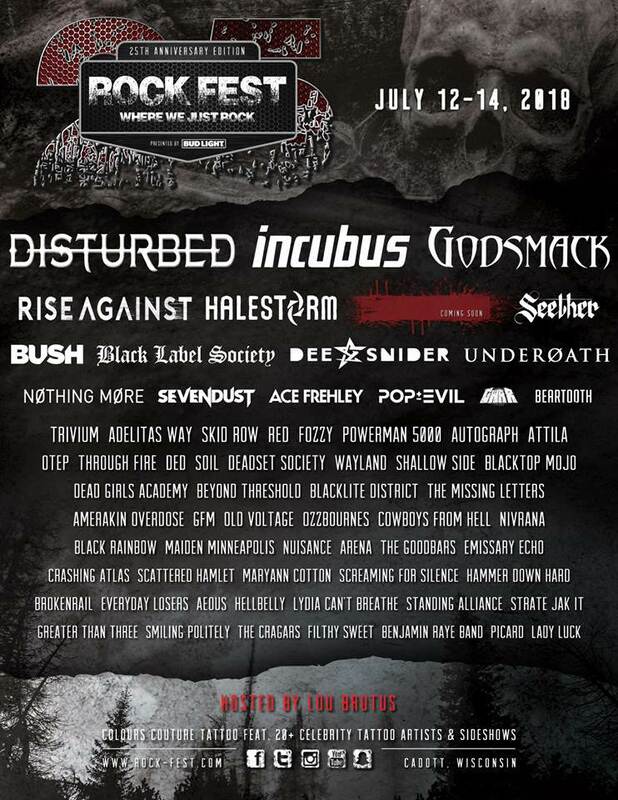 Disturbed are headlining Rock Fest in Cadott, WI on July 12-14. Exact performance date to be announced soon. Tickets are now on sale HERE. Disturbed is headlining Louder Than Life Festival in Louisville, KY on Sunday, September 29. Tickets on sale now HERE.